2015 was the “Year of Northland College” for us at Room 34. In January we began a partnership with the college and our frequent design collaborators at Replace. 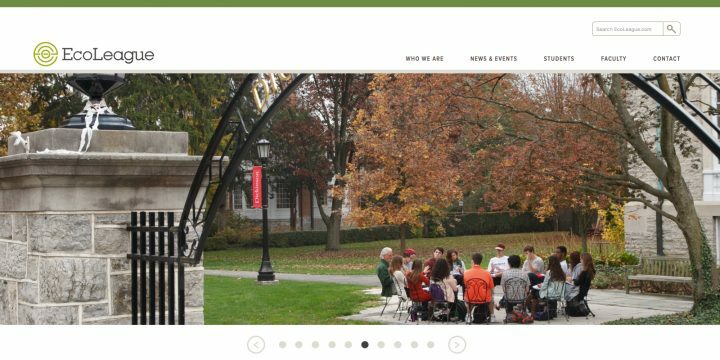 Our first order of business was to provide technical consulting as the college worked to pull together a number of disparate internal and external websites into one cohesive online experience. Once a plan was in place, we worked closely with Replace on Information Architecture and User Experience design. A particular challenge with this project was the development of an intuitive and easy-to-use navigation menu system for a site with close to 200 pages. Building on previous experience with projects such as VocalEssence, we created a hover-over menu panel for desktop and a slide-out “hamburger menu” for mobile. In both cases, deep navigation is accessed through toggle buttons. This website features a number of customized templates including modular content editing tools; custom post types and taxonomies for the faculty directory, library database list and jobs board; and integration of major third-party WordPress plugins such as Advanced Custom Fields, Gravity Forms and The Events Calendar Pro. Two parallel sites were developed, using a single WordPress theme for a unified user experience and consistent content management, leveraging WordPress Multisite. 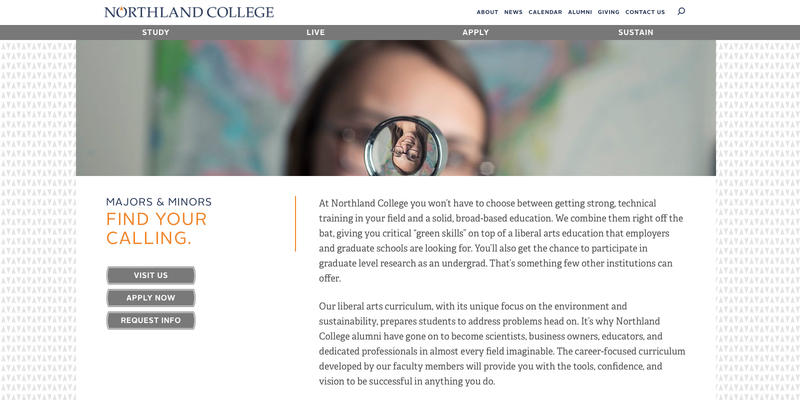 In addition to the primary site, targeted at prospective students, alumni and the community, a secondary site, “MyNorthland,” is targeted at current students and faculty. Customizations allow content to be selectively shared between both sites when appropriate, such as for events calendars and campus news.